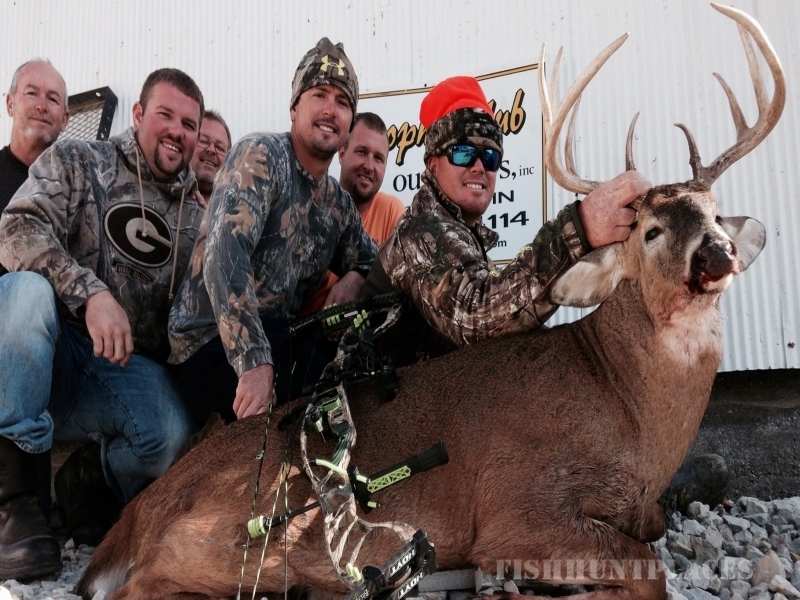 Trophy Club Outfitters offers a premier Archery/muzzeloader hunting experience for the serious whitetail hunter. 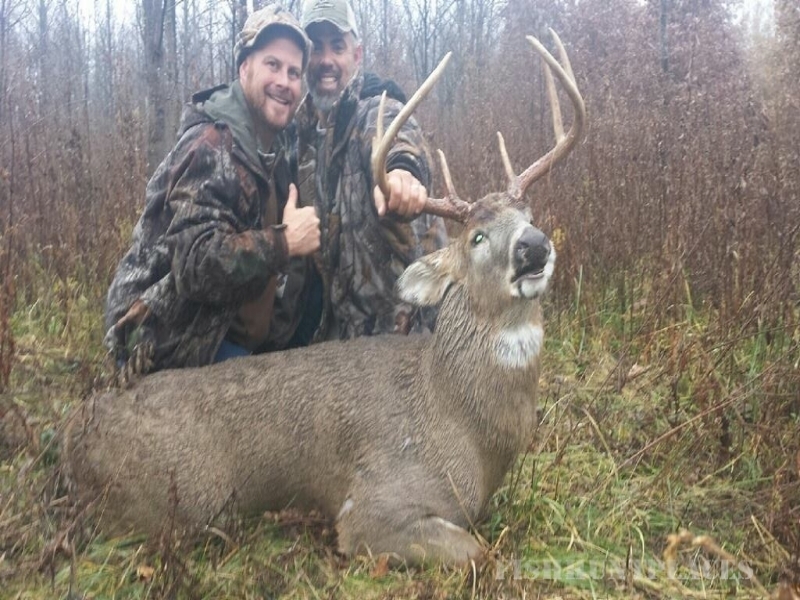 Trophy Club Outfitters manages over 3000 acres in west central Indiana enabling the hunter the opportunity to sight multiple Pope & Young bucks. 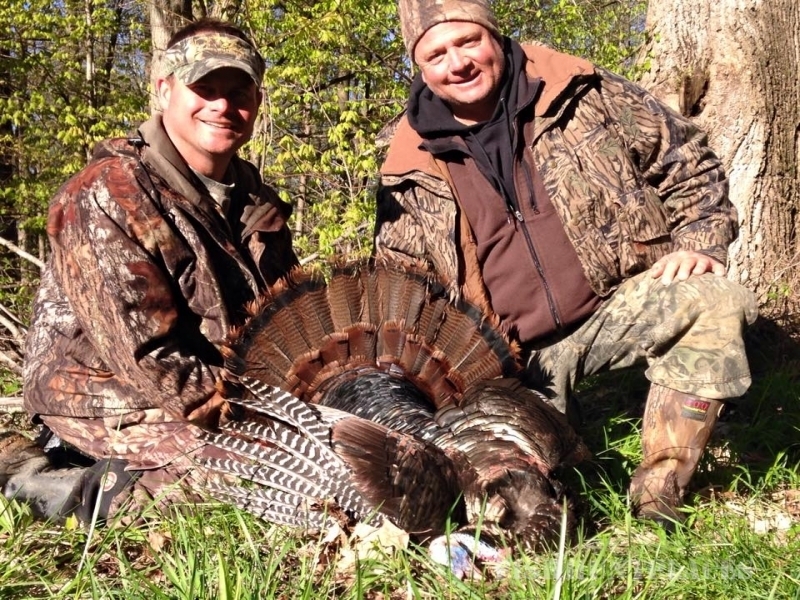 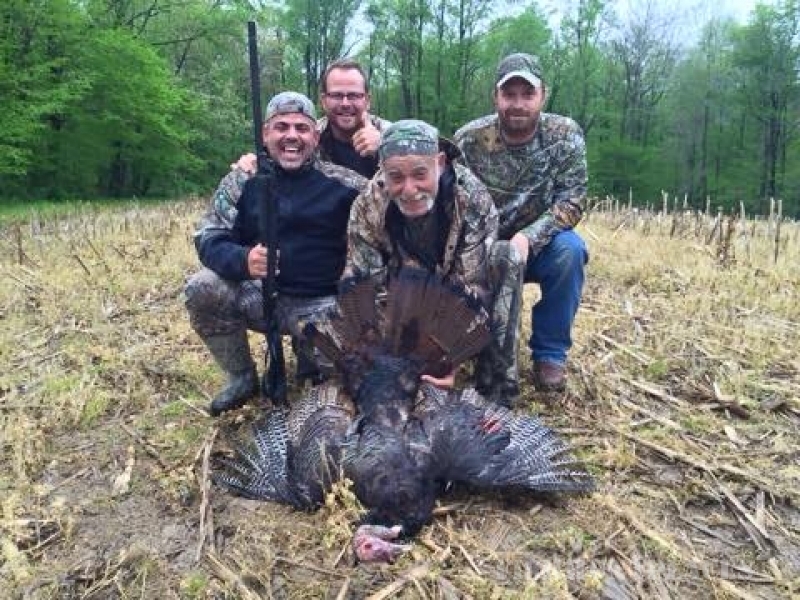 We also offer predator and spring turkey hunts. 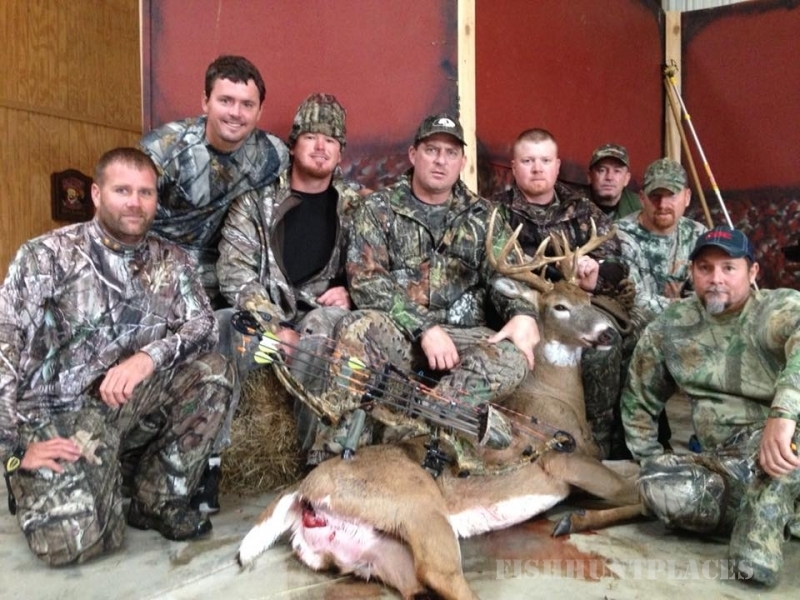 Quality referrals avail upon request.